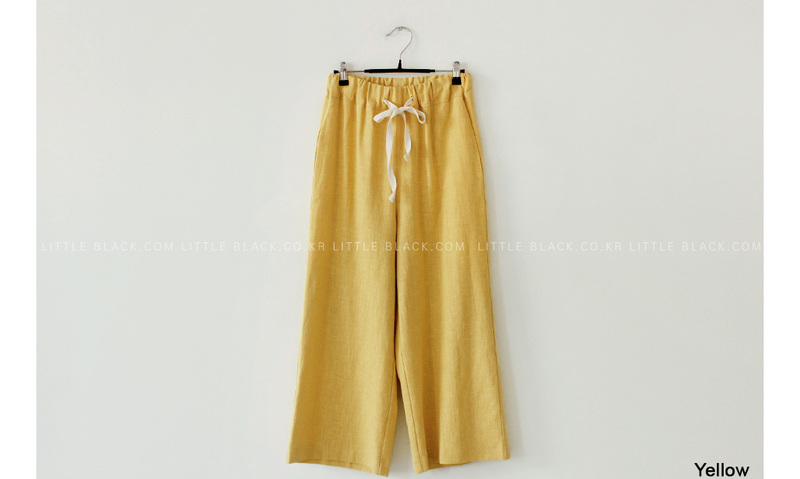 * Wide leg linen pants with elastic waistband. 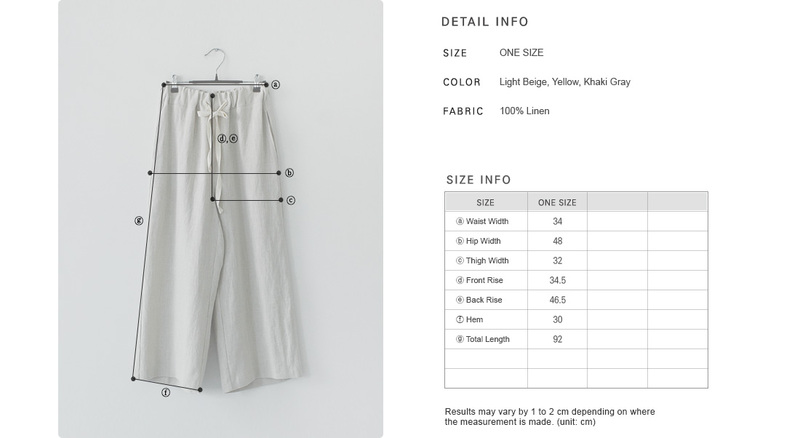 * Drawstring waist. On-seam pockets. * Light colors may appear slightly sheer. 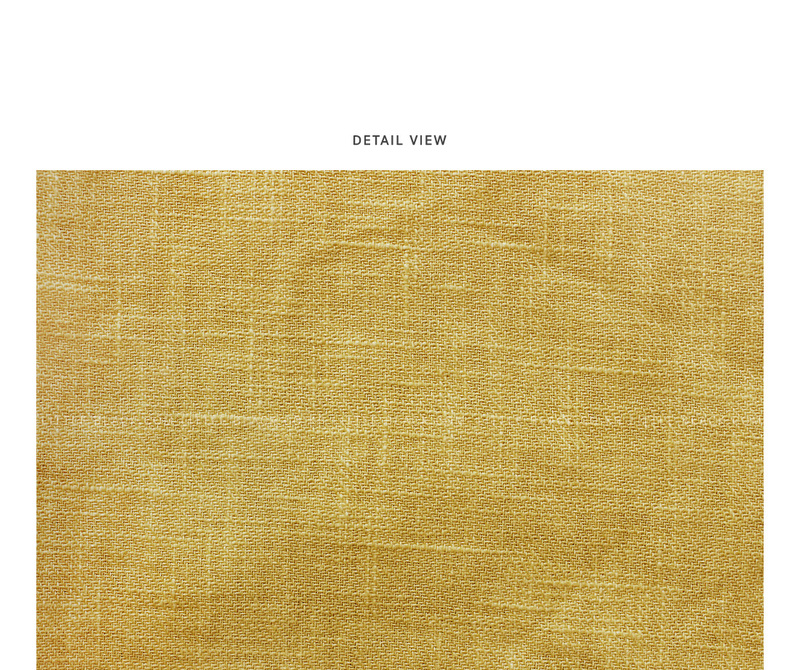 Stray threads and slubs may be detected on linen fabric.